Find here all your answers on your questions. If you can not find it then contact us. What is the Moroccan currency? The Moroccan currency is the Moroccan Dirham. 1 euro is approximately 11 Dirham. What kind of transport do I use to get around in Morocco? The best and safest way to travel in Morocco is by taxi or private driver. Can I get surfboard insurance? Yes you can. We offer insurance for just 25 euro a week that covers any damage or loss to our equipment (surf boards & leashes) while surfing. When do I book my excursion ? upfront or when I arrive ? Excursions can be booked up front or upon arrival. We advise you to book upon arrival so you still have the choice to either go for a excursion or go for a day of surfing. Are there any ATM`s ? Morocco is a developped country. It is not nescessary to take Dirhams from your home country. There are plenty of ATM`s around. In the airport you will definitly find 2 or 3 ATM`s. A good starting amount is: 500DH that is equal to about 50 euro. When is High Season ? Morocco is a very busy destination for us as a surf camp. We have offers throughout the year. The main season is: September till end of April. The off-season are: May – June – July & August. Please note that our surf house is mostly fully booked all year round. So reserver in time to make sure you have a room with us. The best time to surf Morocco is depending if you are a beginner or more advanced surfer. For the beginners it is good all year round. For more advanced surfers we advise to visit Morocco from middle of September till April. What is the weather like in Morocco ? The weather in Morocco is very consistent and offers a lot of beach time. Mostly sunny and very few rainy days a year. Morocco is know for 320 days of sunny days a year. The coldest months are January and February with an average of 21C to 23C degrees during the day. This is still very much like a spring/summer day in the middle of Europe. Morocco makes a very good sun winter destination where you can easily walk around in your shorty or bikini all year round! What language do they speak in Morocco? The national languages in Morocco are Standard Arabic, Moroccan Arabic and Berber. French is Morocco’s third language and serves as the primary language of commerce and economics. Do I need vaccines for Morocco? There are no essential vaccinations for Morocco required. However all tourists are strongly advised to consider adequate cover against Poliomyelitis and Tetanus (childhood boosters) and Typhoid and Hepatitis A (food and water diseases). Those planning a longer trips or visiting more rural parts of Morocco will also need to consider cover against diseases like Hepatitis B and Rabies. Ideally, you should get the vaccinations 4-6 weeks before travel, as some vaccinations require multiple doses and an immune reaction time. Will I be picked up at the airport when I arrive? What is the time difference between the EU and Morocco? In Morocco it’s 1 hour earlier than in the EU. During Ramadan it’s 2 hours earlier in Morocco. 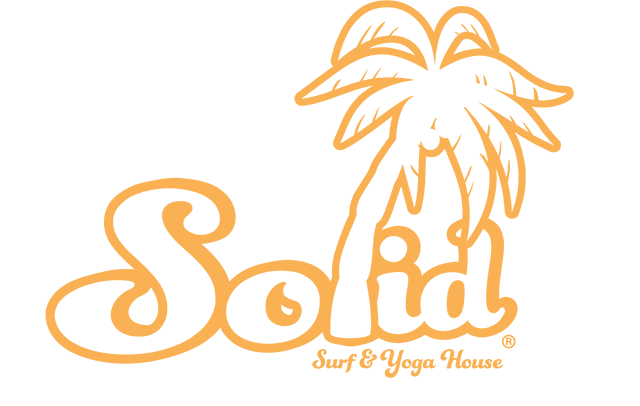 How do I organise transport to Solid Surf & Yoga House if I am already in Morocco? If you are in the area of Agadir, your pick-up or drop-off will be free. If your flight lands in Marrakech you can take a bus to Agadir, our driver will pick you up at the bus stop in Agadir. If you are in another part of Morocco you will need to organize your own transport. The bus is a good way to go. Bus or Taxi transfer from Marrakech to Agadir and back..
Agadir Airport would be our first recommendation to fly into. The second best option which can be a very good option, price wise, is to fly into Marrakech. The problem here is that we don`t offer a pick up or drop off in Marrakech, but we can give you some tips how to get to Agadir and back to Marrakech smoothly. Listen! 1. You can reserve with us or arrange yourself a grand taxi to agadir. The costs are high but its the fastest way to get to Agadir and straight to our surf house. Costs are about 110 / 120 euro one way for the taxi. Cost remain the same when the taxi is shared! 2. You can also take the bus (recommended by us). From the airport you take a Petit Taxi to the bus station in Marrakech. There are two bus companies that travel between Marrakech and Agadir: CTM and Supratours. Please book your bus ticket online in advance, especially during public holidays such as Ramadan. As soon as you buy your ticket (don`t forget your return ticket) then you know your estimated arrival time at the bus station in Agadir. 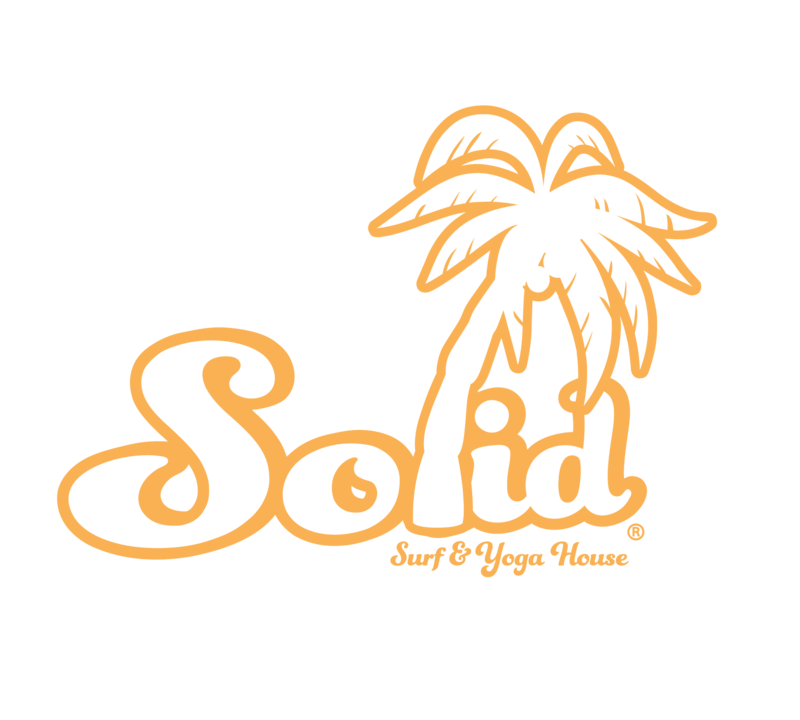 Please call or Whatsapp our manager, Ayoub +212676889496 or email (morocco@solidsurfhouse.com). Our driver will pick you up at the bus stop in Agadir. We will drop you off at the airport in Agadir and also drop you off at the bus station in Agadir for you return to Marrakech. For the bus ticket back to Marrakech, this is part of your own responsibility! We can arrange tickets for your return to Marrakech, only if we have time to arrange it. We are not responsible for any delays or fully booked busses. We buy the tickets that fit your departure time best based on the availability. However, we advise to book your return ticket early in advance by yourself! Please note that there is no Wi-Fi at the airport. However, there is the option to buy a local simcard (4 euro) with data at the airport or elsewhere. Yes, once you have provided us with your arrival details our driver will pick you up inside where you exit the airport in Agadir. The driver will have a sign with your name on it. Once we have confirmed your airport pick-up, please do not organize your own transport. If you have trouble finding our driver at the airport, please call or Whatsapp Ayoub +212676889496. Please note that there is no Wi-Fi at the airport. However, if you don’t want to use your own phone you can buy a local simcard with data and credit at the airport or elsewhere. Free baggage allowance (FBA) kg/pieces/dimensions: Only hand luggage is free (max. 10 kg. and 55cm x 40cm x 20cm) and you are allowed a small handbag of 35cm x 20cm x 20cm. If you want to book checked baggage it is 15 to 35 euro for 15 kg. depending on your destination and the season. Surfboard rates: 50 euro one way flight. 40 euro one way flight.